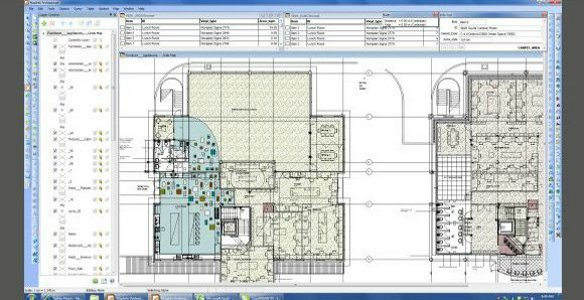 We use the following trade specific software for accurate and cost effective estimating MapInfo Professional, Floor Estimate PRO and Corel DRAW and provide full shop drawings in pdf format for our clients approval. MapInfo Professional is a powerful Microsoft® Windows®-based mapping and geographic analysis application from the experts in location intelligence. Designed to easily visualize the relationships between data and geography. MapInfo can read many data formats allowing exchange of information across many platforms. 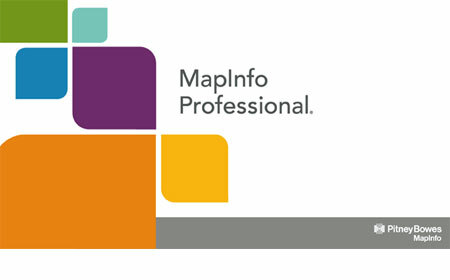 MapInfo is a toolkit for working with geographic data and performing spatial analysis. It has a sophisticated set of tools for importing, editing and creating geographic objects such as point locations, vector lines and polygons. You can analyse the spatial relationships within your data and output your analysis as colourful maps, plans, data tables or prints. 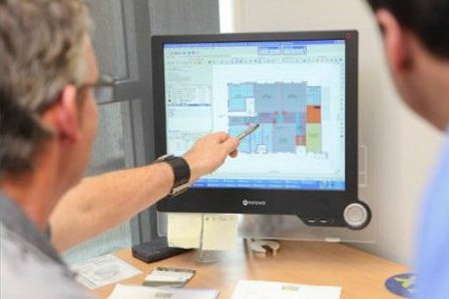 Measuresquare is the special designed software for floor estimating. With Measuresquare software we can estimate jobs efficiently with high precision. 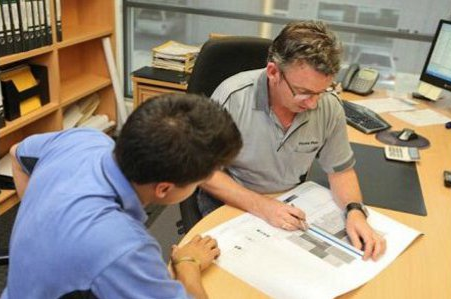 Floors Plus has been involved with commercial and industrial projects across Australia. We have worked with a diverse range of floor products and preparations and have specialised in projects at Universities, Colleges, Schools, Child Care Centres, Shopping Centres, Retail Shops, Restaurants, Sporting Facilities, Hospitals, Nursing Homes, Pharmacies and Churches. Our office staff are available to help you seven days a week.